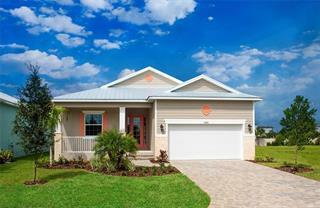 Ask a question about 9188 Little Gasparilla Is, or schedule a tour. 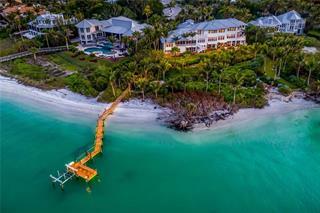 Amazing opportunity abounds on Little Gasparilla Island, a total of 5 properties included with this amazing package. 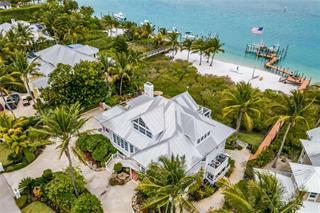 This is a rare, one of a kind, 5 acre beach to bay island getaway. 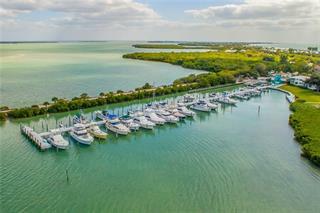 So many possibilities, enjoy as one 5 acre Beach to... more. 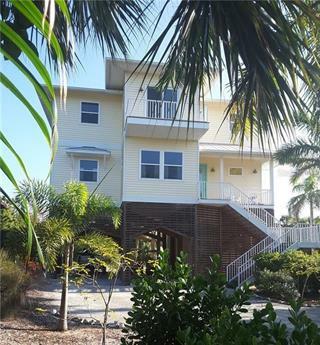 Bay parcel with fantastic three bedroom, two bath updated beach house or sell 1 or more of the subdivided lots. The property consists of 4 subdivided parcels, 2 beachfront lots with deeded bay dock access and 2 bayfront lots with deeded beach access. 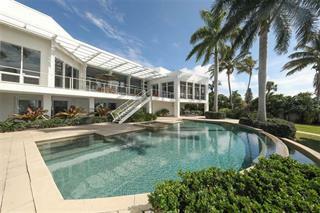 200 ft of beach frontage and 200 ft of bay frontage for the best of both worlds! This island is accessible by boat only, therefore very private and uncrowded 7 miles of beach. There is also a nearby private airport. 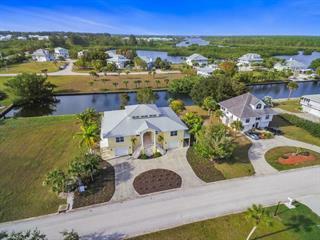 Note: there is an additional canal front lot included on the mainland in Placida Pointe, 13115 Via Flavia, which includes amazing amenities such as mainland marina, ferry service to the island, beachfront clubhouse with pool located right next door, and landside gated, secure car parking, clubhouse and pools, absolutely best of all worlds! *Please be sure to check out the Aerial Virtual Tour for a full overview!